Sweet tea and vodka combine in cocktails to make a light, refreshing summer drink. You can add various liqueurs and flavors to make the cocktails unique and delicious. 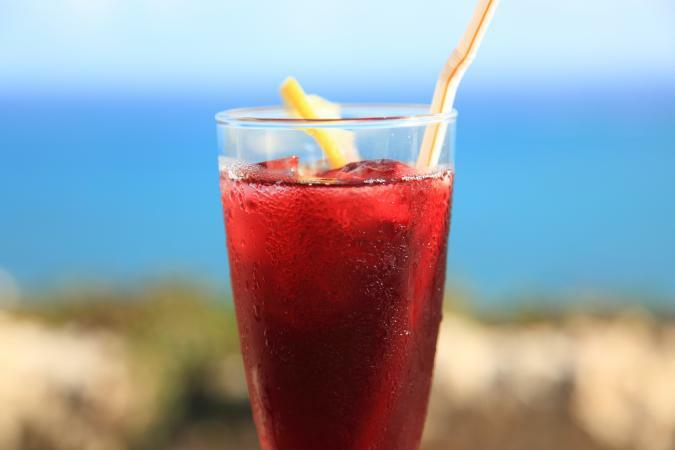 This sweet tea and vodka cocktail has a lovely floral flavor from the hibiscus liqueur. Make a single glass from the recipe or mix up a batch in a pitcher. Fill a collins glass half full with ice. Add the hibiscus liqueur, vodka, and sweet tea. Stir to mix. 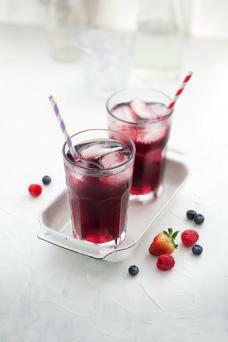 Sweet tea is a summertime favorite, particularly when you combine it with berries. This hard version uses Chambord, which is a raspberry-flavored liqueur, but you can use any berry flavored liqueur in its place. It makes one cocktail. Add the berry flavored vodka, Chambord, and tea. Stir to combine. 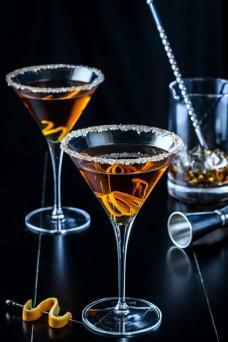 This martini combines a hint of citrus with sweet tea for a flavorful martini. It serves one. Run the orange wedge around the edge of a martini glass and dip the glass in sugar to rim it. In a cocktail shaker, combine the vodka, triple sec, and sweet tea with ice. Shake to chill. Strain into the prepared martini glass and garnish with the twist. You can buy sweet tea commercially, but it's easy to make your own, as well. Store it in a pitcher in the fridge for up to five days. This makes 4 quarts. As soon as the water boils, remove it from the heat and steep the tea bags in it for 5 minutes. Remove the tea bags and discard them. While the water is still hot, stir in the sugar, mixing until it is completely dissolved. Add the cold water and stir until well mixed. Refrigerate until you are ready to use it. If you like sweet tea and you enjoy a cocktail now and again, why not combine the two for a tasty and fun treat? Sweet tea makes a great mixer for vodka and other cocktail ingredients to make beverages perfect for barbecues and summer parties.